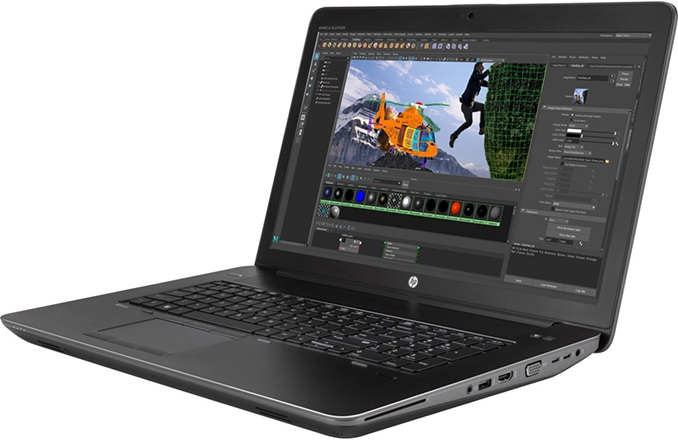 HP has initiated a voluntarily recall of a number of laptop batteries. These batteries are used inside various Envy, ProBook and ZBook notebooks over the past two years due to fire and burn hazards. The manufacturer claims that it had received eight reports of battery packs overheating, melting, or charring. In total, HP intends to recall 50,000 batteries. Apple: Recalled almost 2~ million batteries. Dell: Recalled 4~ Million batteries. Samsung: Recalled 2.5~ million Note 7's for exploding batteries. Nokia: Recalled 46~ million batteries. I have a HP x360 that I bought in late 2016. The first thing I did after buying it was replace Windows with Mint. I don't think I can run the battery diagnostic application since it's Windows software. So, it looks like I'm in a position of either buying a replacement battery myself, or continuing to use it and hoping it doesn't catch on fire.